They’re amazing!! 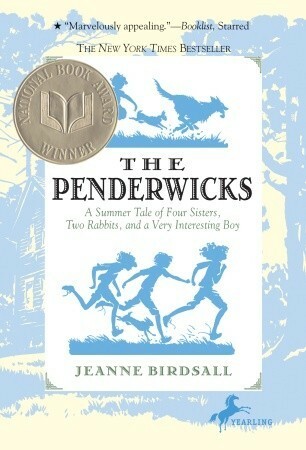 And I was happy with The Penderwicks at Last. 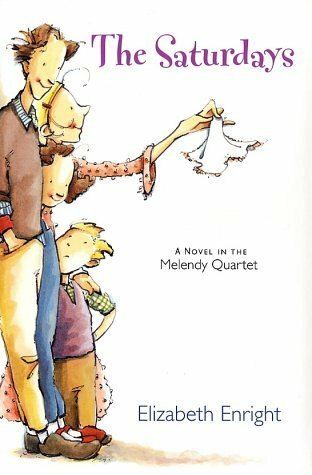 While it isn’t my absolute favorite out of all five books, and it didn’t quite satisfy me as a conclusion (by no fault of the book, I’ll just never be ready for the Penderwicks to end), it was really sweet and I enjoyed it a lot. 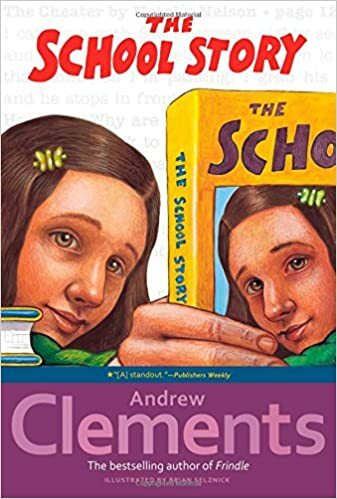 I LOVEE the school story by Andrew Clements!! 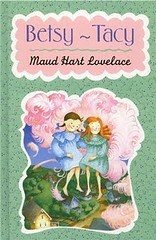 Even though it’s a children’s book, I keep it on my bookshelf and it’s one of those books I reread from time to time. I just feel like I can connect to it so deeply, haha. And I also love Ella Enchanted! It’s one of my favorite fairy tale retellings. 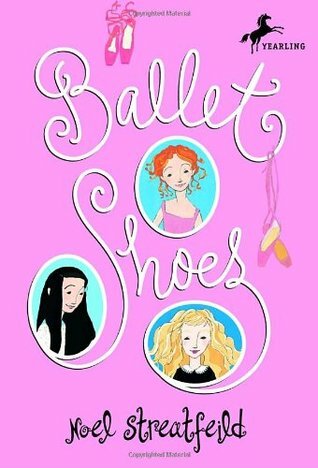 Aww, Ballet Shoes! I adore Noel Streatfield. I’ve meant to read the other books in that series for years now but haven’t gotten around to it. I’ve also read Ella Enchanted and Betsy-Tacy, but none of the others. My favorite books growing up were always Nancy Drew, Beverly Cleary, and Ann M. Martin. Now I want to go read a bunch of classic children’s books!